This post is sponsored by HomeRight. All thoughts and opinions are my own. I don’t know about you guys, but at my house the ONE fruit I can consistently count on buying each and every week during the summer is watermelon. My family can’t get enough of it. 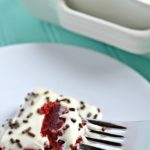 It really is a summer staple not only in the kitchen, but in cute home décor, as well. 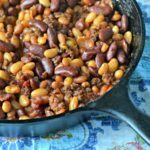 Who can resist that juicy, refreshing combination of flavors on a hot summer day!? BUT, I bet you have never considered kicking things up a notch and GRILLING your watermelon, have you!? 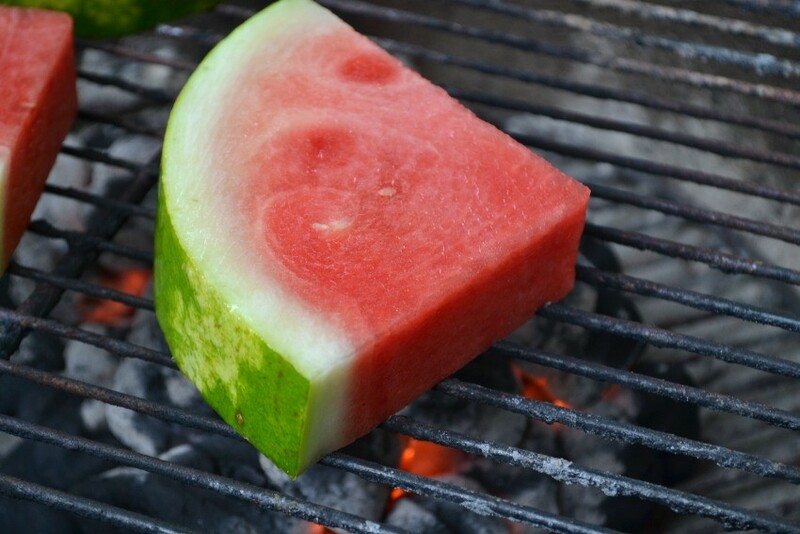 Want to know how to grill watermelon?! 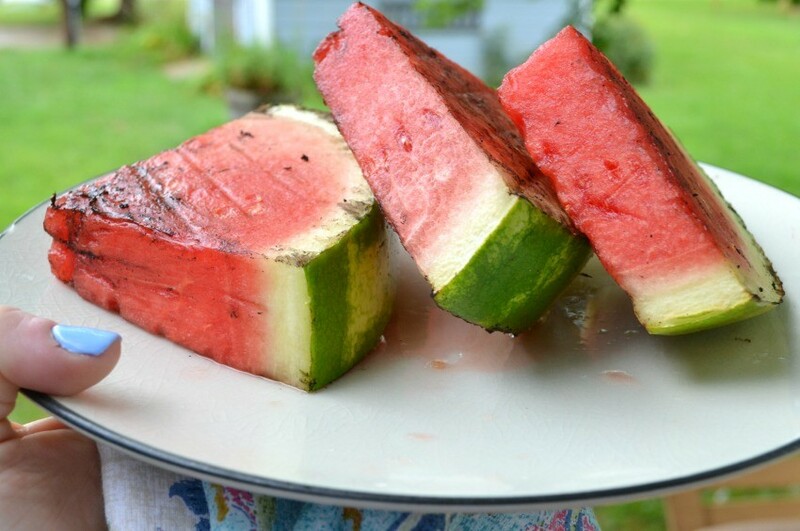 It’s so easy and I’ll show you today how to take your watermelon and turn it into a delicious grilled watermelon dessert for your family and friends! 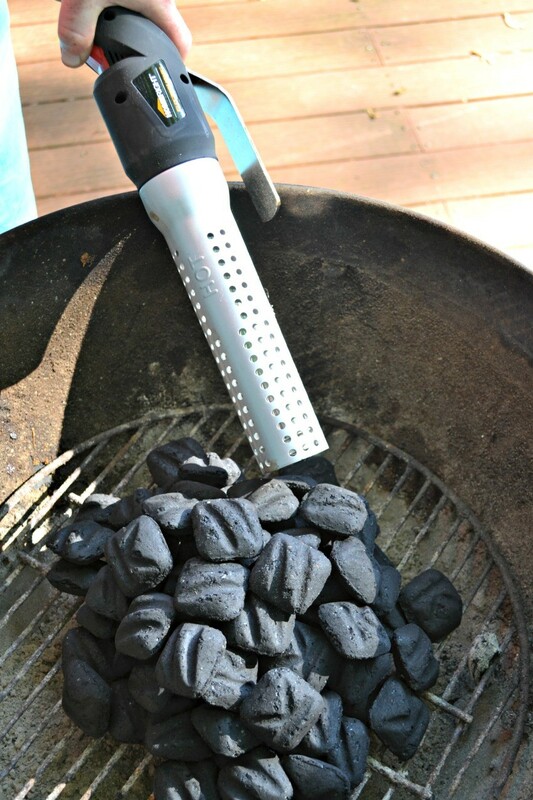 The first and number one thing I suggest with grilling watermelon is to do it on a charcoal grill and to use your HomeRight ElectroLight Fire Starter to get the party going faster than ever! 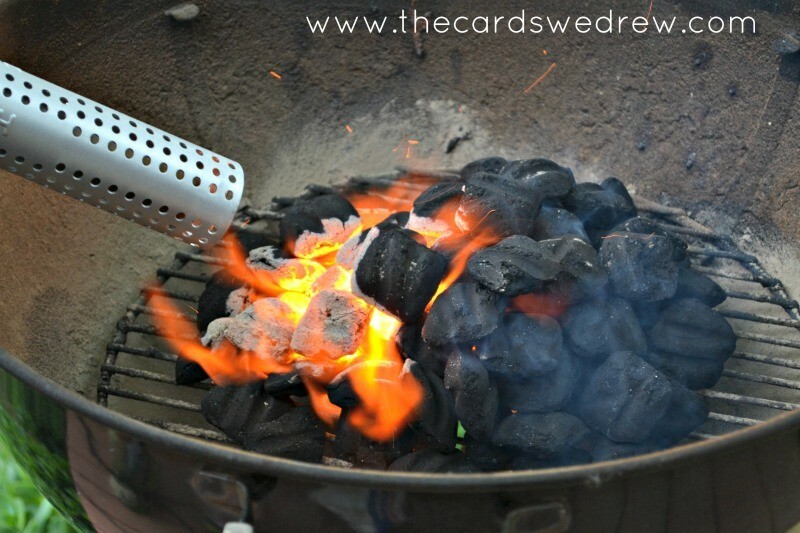 You’ve probably heard me rave over my Fire Starter for a while now, but for jobs like this, you can get your charcoal grill started SO much faster with no waiting and no accelerant needed!! 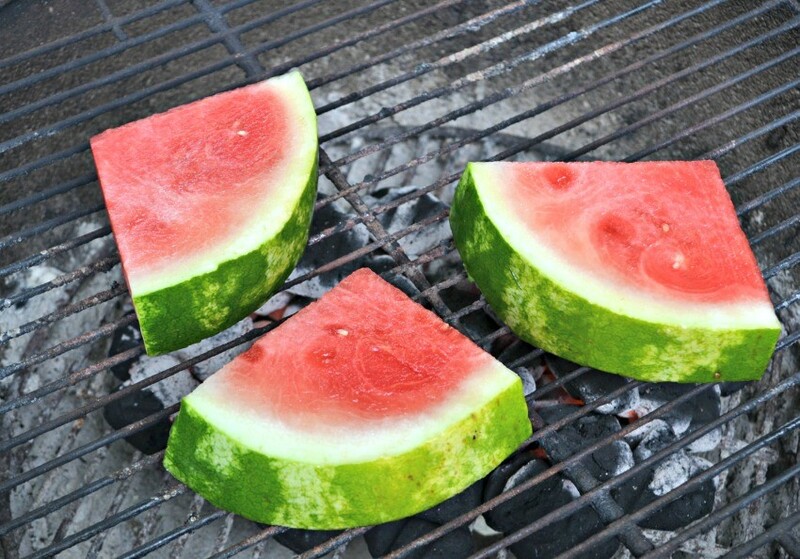 Once your fire is started using your Fire Starter, I start by slicing up my watermelon into chunks like below and then I literally just place the watermelon straight onto the grill and let them start cooking. The nice thing about grilled watermelon is that you can do it so many different ways! 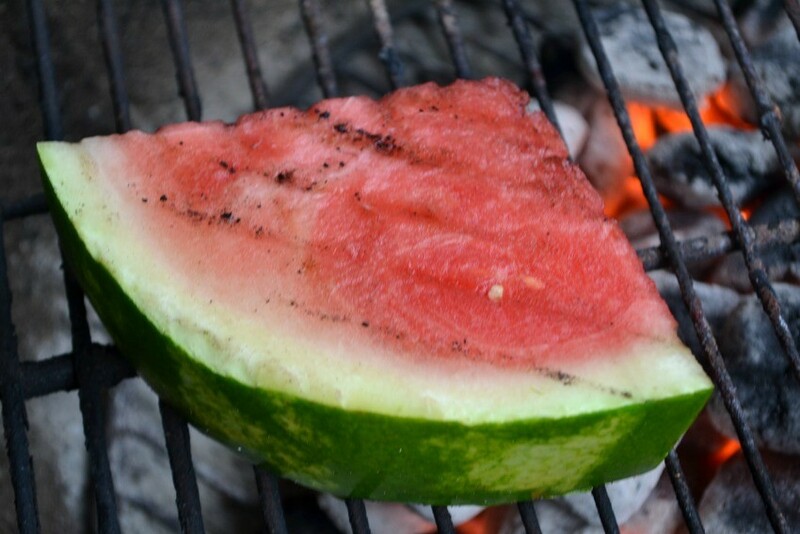 Add a little honey and lime to make it sweet, add some kick to make it a spicy grilled watermelon! Did you know that grilled watermelon with feta on it is a real thing and is SO amazing?! 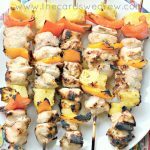 You could even do grilled watermelon skewers or grilled watermelon with balsamic vinegar drizzled over top! The possibilities are endless. 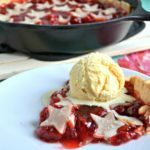 You’ll want to let the watermelon cook on the grill about 10-15 minutes, watching it for those grill marks of perfection!! Then pull it off and top it any way that you like! So easy I bet you didn’t even realize it. A drizzle of honey, some lime and cilantro are always popular! There are so many different options. So what’s the final grilled watermelon review from my family?! Grab your ElectroLight Fire Starter HERE!